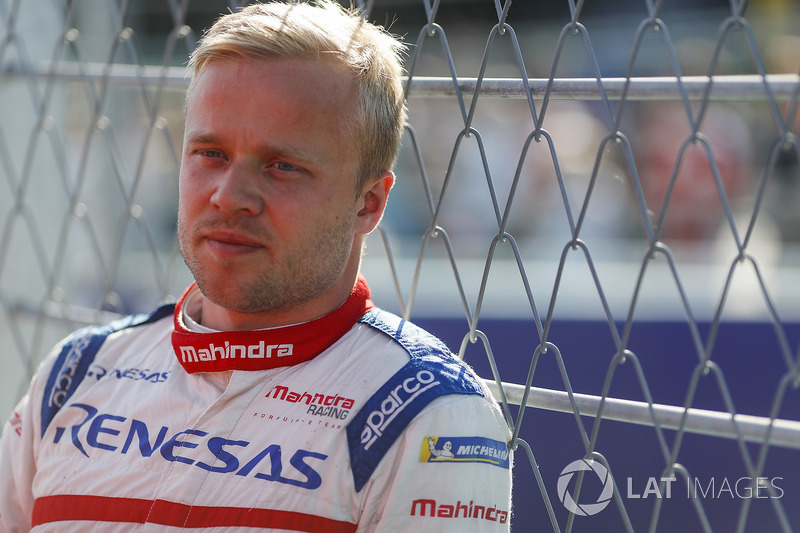 Rosenqvist left the Mahindra team at the end of the 2017/18 season after signing a deal to compete in the IndyCar series with Chip Ganassi Racing in '19 alongside Scott Dixon. 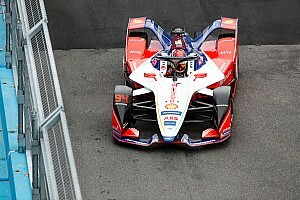 Mahindra then moved to announce former Sauber Formula 1 driver Pascal Wehrlein as his replacement, pairing him with Jerome d'Ambrosio in an all-new line-up after Nick Heidfeld stepped back from competing. But with Wehrlein unable to race for the team until January 2019, at which point he will have left the Mercedes junior programme, Rosenqvist has been drafted into the Mahindra outfit once again. Rosenqvist did not drive Mahindra's Gen2 car in pre-season testing, but conducted early development work on the car. "I'm happy to be back with the guys at Mahindra Racing again for Riyadh," said Rosenqvist. 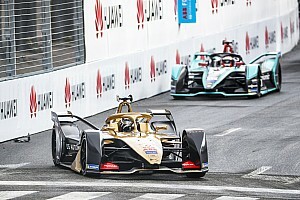 "It will be a special occasion, marking the start of an exciting new era for Formula E with the commencement of season five. 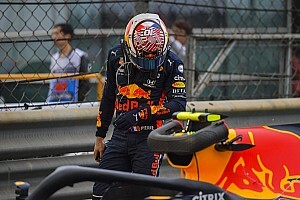 "Whilst I didn't attend the official pre-season test in Valencia, I did a lot of running in the new car during its development stages this summer, so I should be prepared. "I'm looking forward to getting back to work with the team once again and will do my best to help launch us into the new season with success." Mahindra team boss Dilbagh Gill confirmed that Wehrlein will compete for Mahindra from the second round at Marrakesh onwards. "We are delighted that Felix will be racing for Mahindra in Saudi Arabia in December," said Gill. "He is extremely motivated, as are we, to secure the best possible results for the team as we begin our 2018/19 campaign. 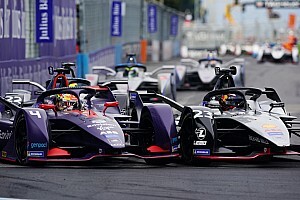 "Working alongside Jerome, we have a huge amount of Formula E success and experience to get started with; five race wins from the two of them. "We are then looking ahead to January when Pascal will join us. 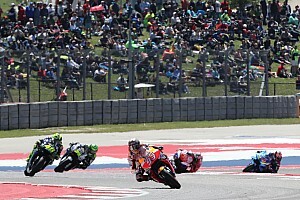 We are enthused and motivated as a whole team and cannot wait to hit the track in December." 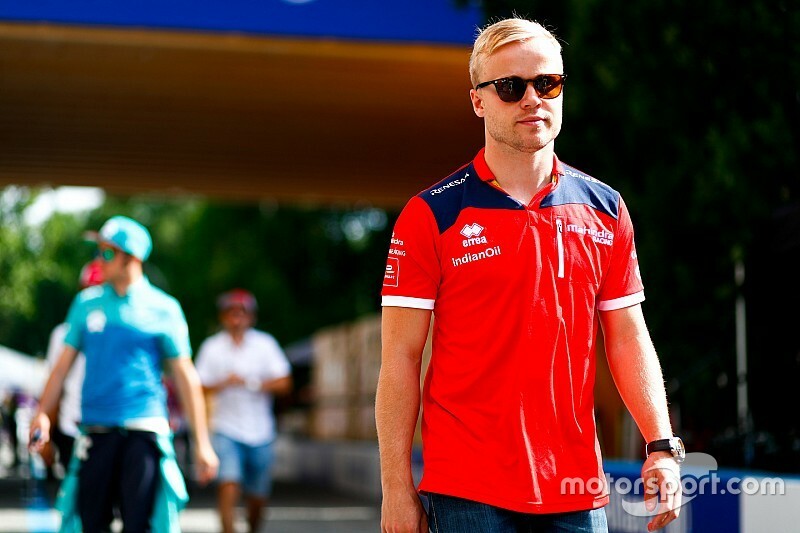 Rosenqvist has taken all three of Mahindra's FE victories to date but the squad has yet to win a title, with Gill stating that the team must improve in the development race in the coming season.